Do you need something that can turn one of areas in your home into small gallery instantly? If you had a plan to create small gallery at one area in your home, then bringing home the modular Iron-ic by Ronda Design can be great decision. Iron-ic comes to the industry bringing a lot of things to offer, and its main functionality as a bookcase is not the only thing to offer to its users. We can use the space available to display various small objects. This may include the small pottery made by own hands. The design of Iron-ic is unique too. Completed with modular system, it allows us to find the most suitable setup as we pleased. 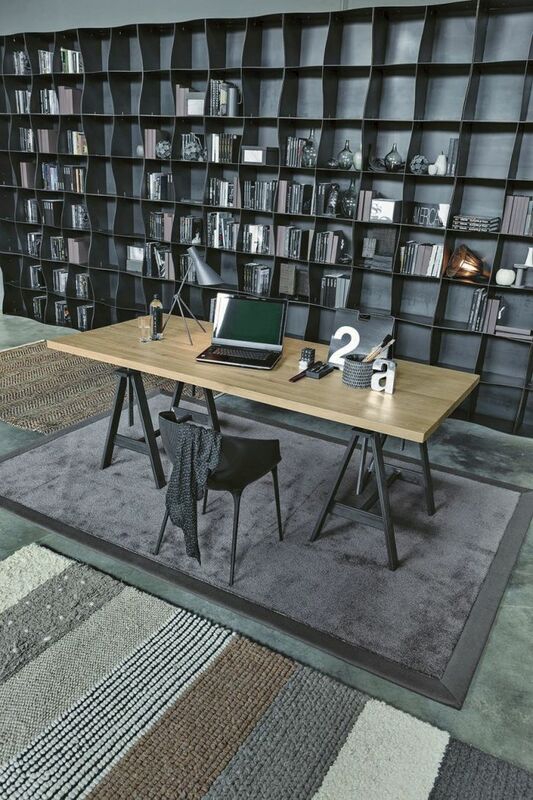 Iron-ic Bookcase is a perfect addition for rooms with contemporary style. Its curvilinear sides become visual treat to our eyes, bringing unique feeling to the room and so pleasing aesthetically. 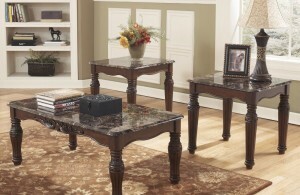 Daring and attractive looks just come out from the natural finish iron. Just in case you prefer softer appearance, Iron-ic is also available in white color. 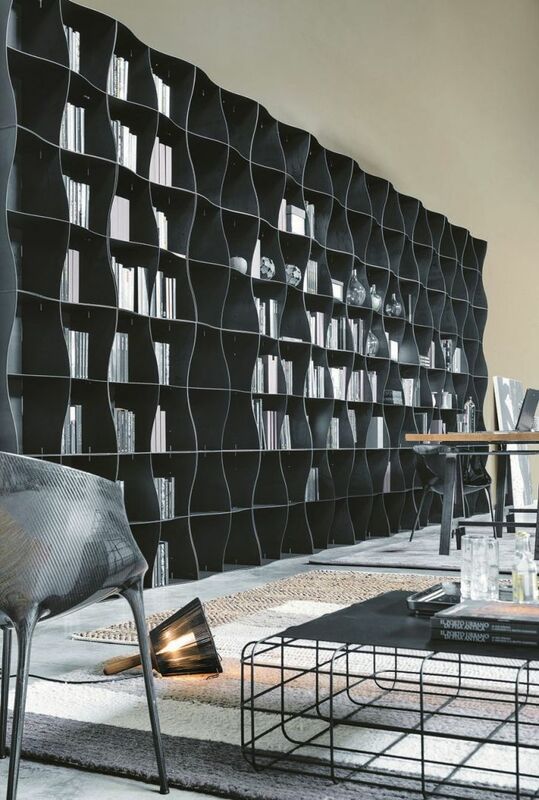 As modular furniture piece, Iron-ic Bookcase is completed with features and elements that support customization. This includes the availability of wood finish option for a back panel. 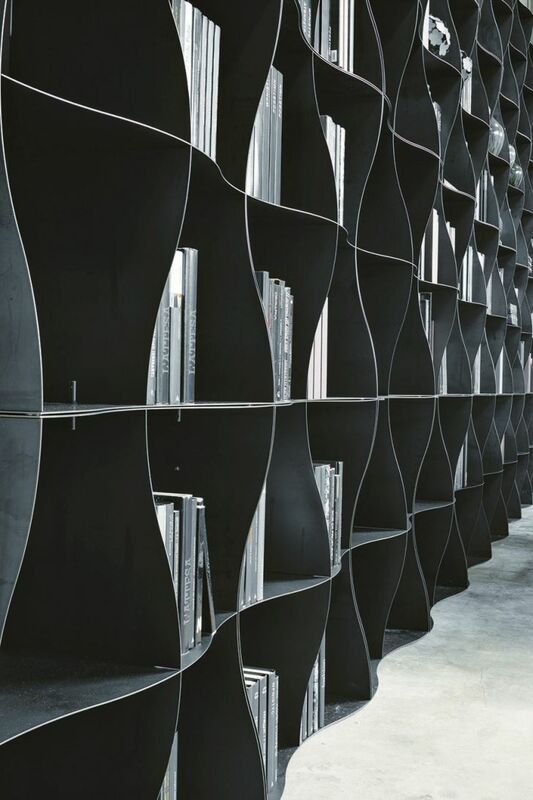 Metal modular bookcase. 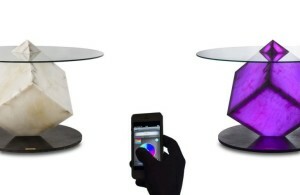 Each squared module measures 72cm and is divided into four equally sized sections. 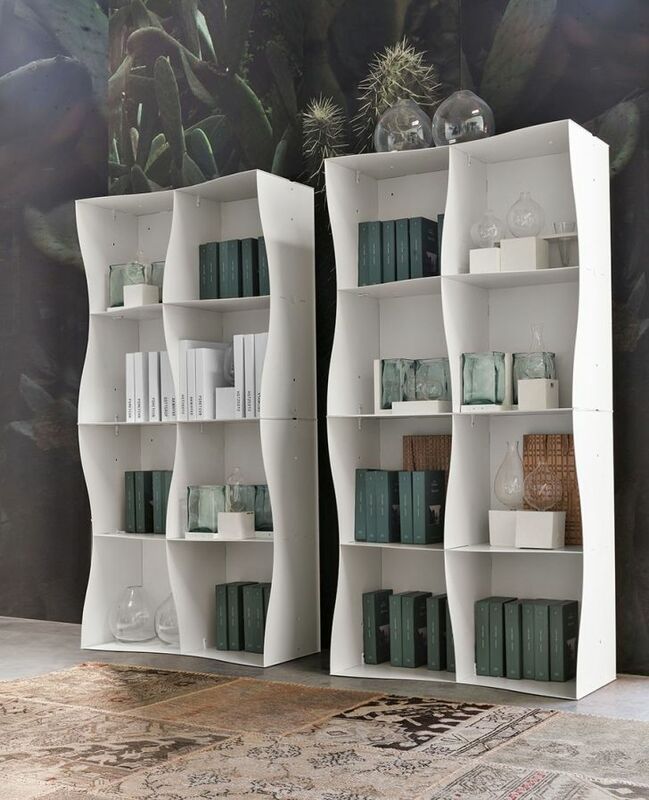 The bookcase is delivered in assembly kit and can be easily built with a snap-fit system..